Give your kitchen a mid-summer makeover with these sweet deals! 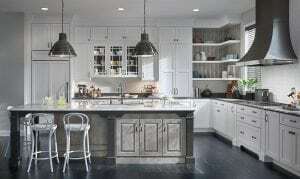 Up to 15% off Kraftmaid orders of 5 or more cabinets. Offer Valid now through June 30, 2018. 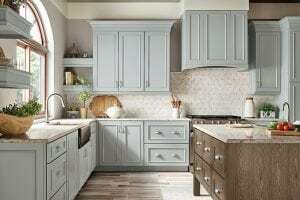 Up to 7% off Medallion orders of 10 or more cabinets. Offer valid now through July 2, 2018.